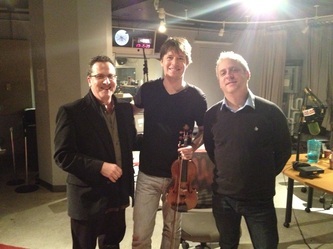 Host of the national broadcasts of the weekly concerts from ﻿﻿THE CHAMBER MUSIC SOCIETY OF LINCOLN CENTER﻿﻿. 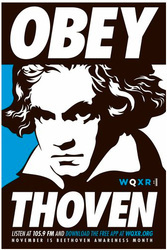 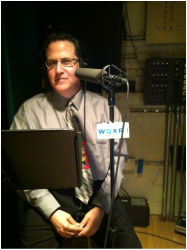 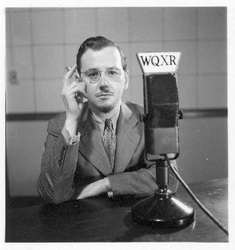 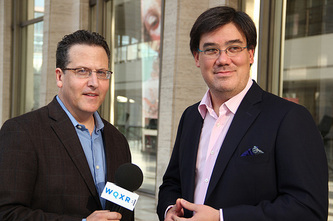 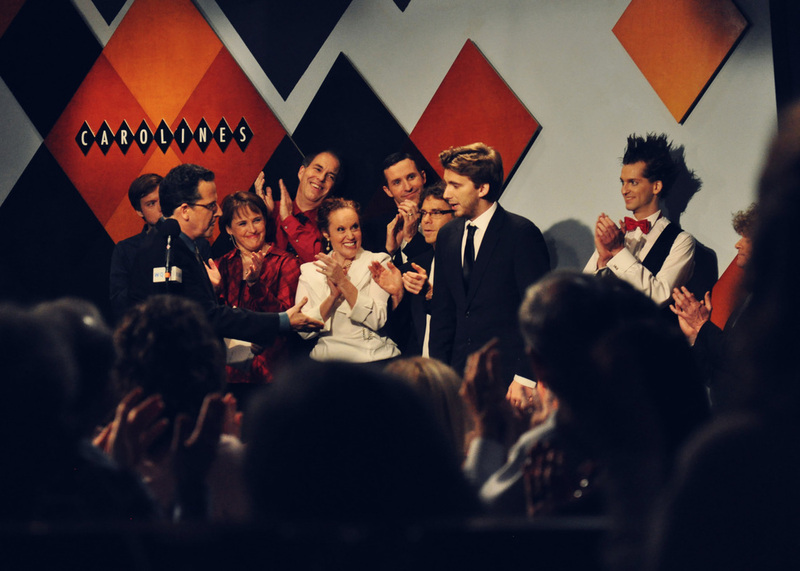 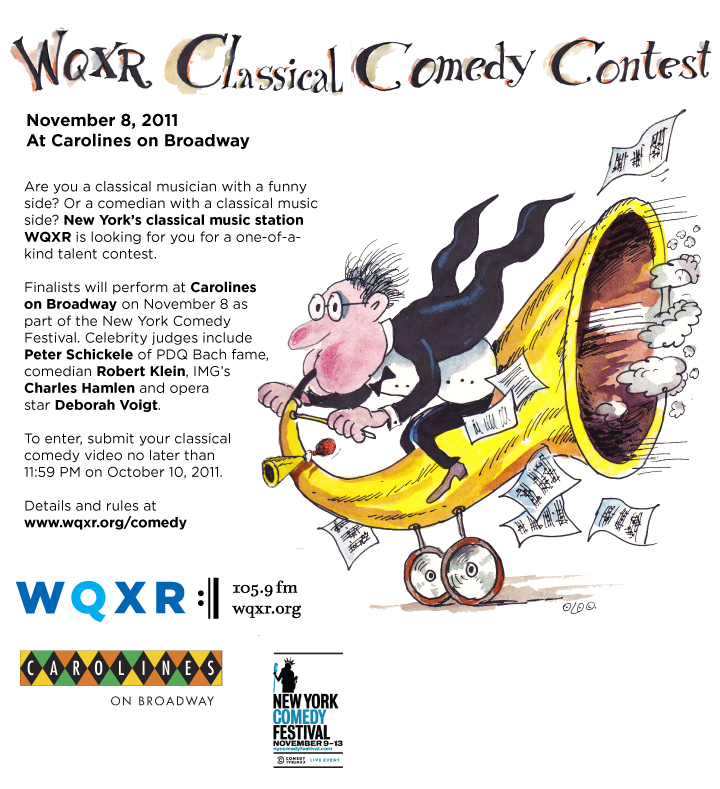 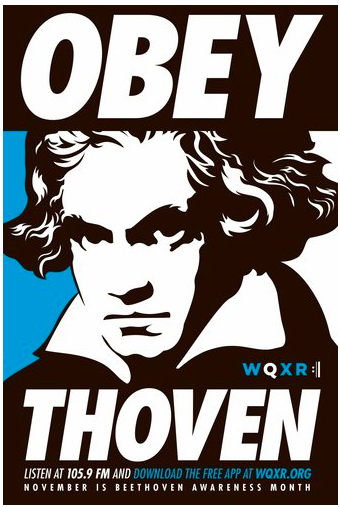 Created, produced and hosted the WQXR CLASSICAL COMEDY CONTEST. 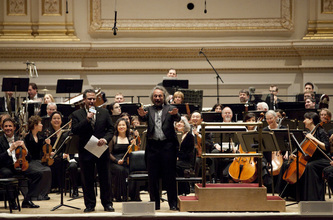 He's hosted NY Philharmonic concerts from Lincoln Center. 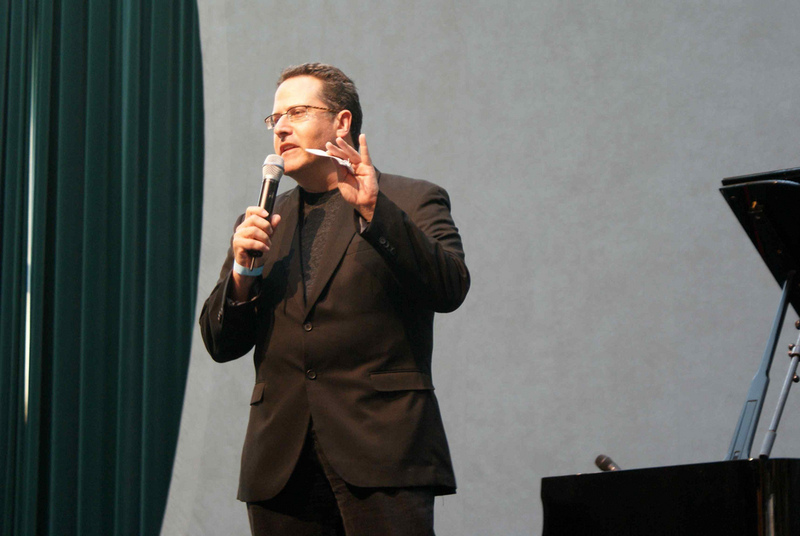 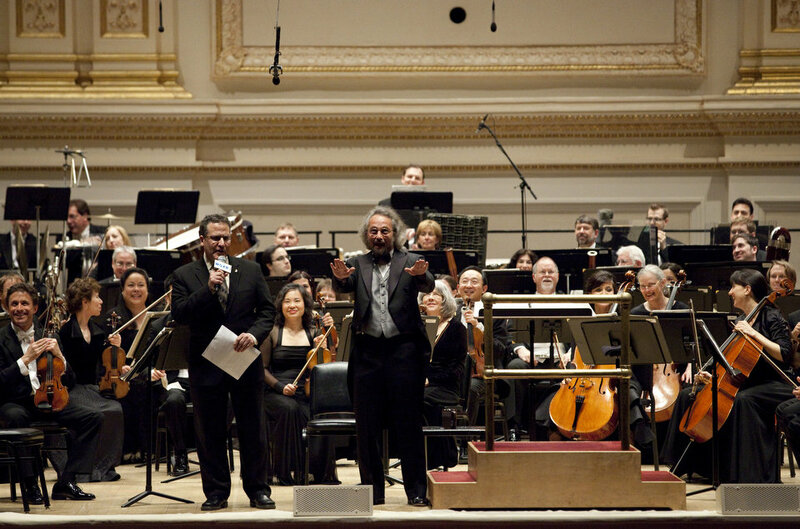 Other duties including hosting series of concerts SPRING FOR MUSIC from Carnegie Hall. 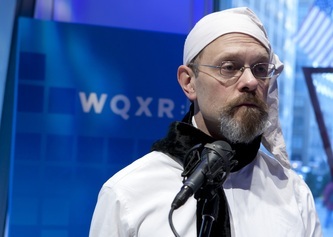 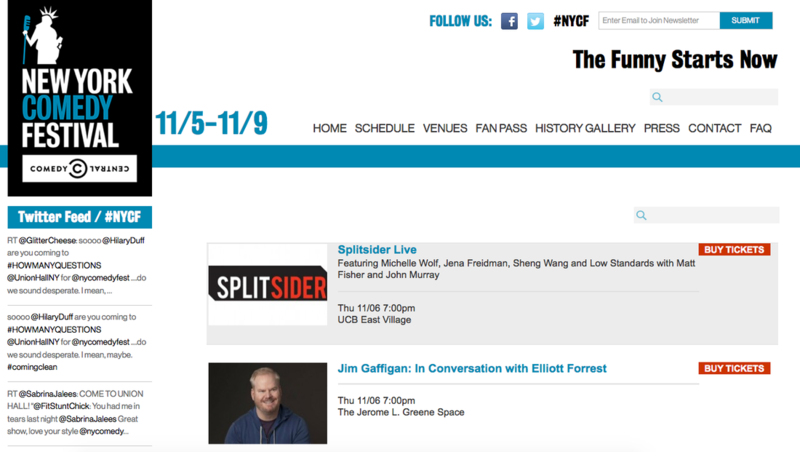 He fills in regularly for LEONARD LOPATE and JOHN SCHAEFER on WNYC. 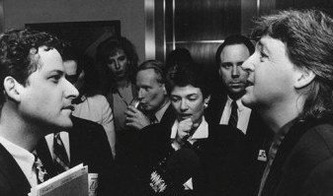 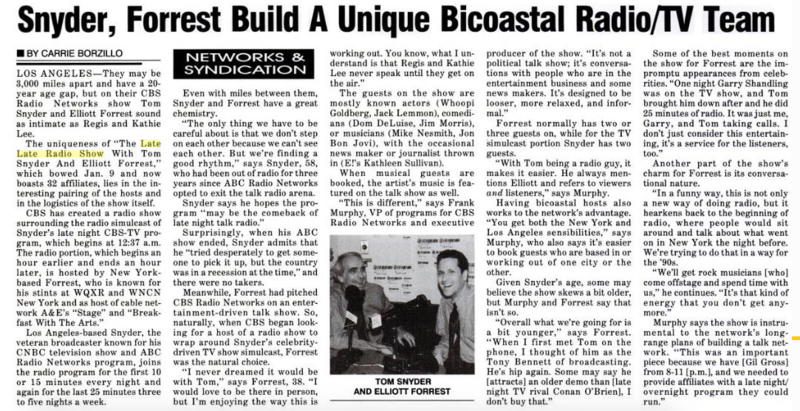 In 1995 Elliott co-hosted THE LATE LATER RADIO SHOW with legendary broadcaster Tom Snyder. 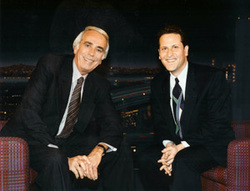 The show featured interviews of actors, authors, directors, musicians and news makers. 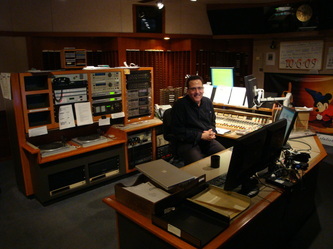 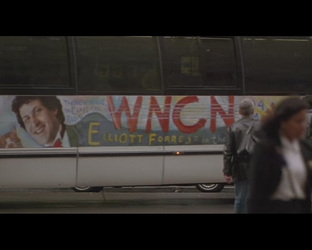 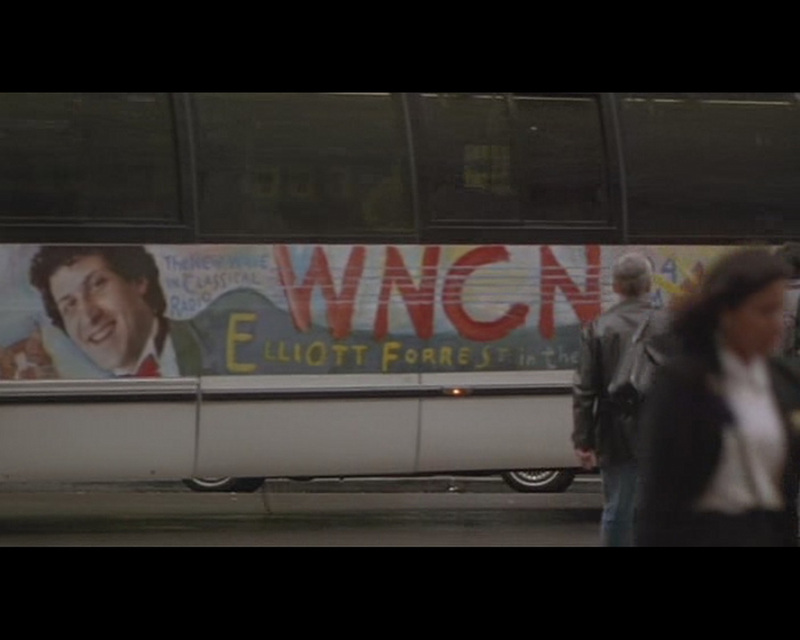 Elliott's first job on classical radio in New York was on WNCN, which turned rock in 1993.